The 3 Piece Crystal Glass Vase Candles truly takes the idea of decorative candles to a wholly different level with its breathtaking design concept and Read More..execution. 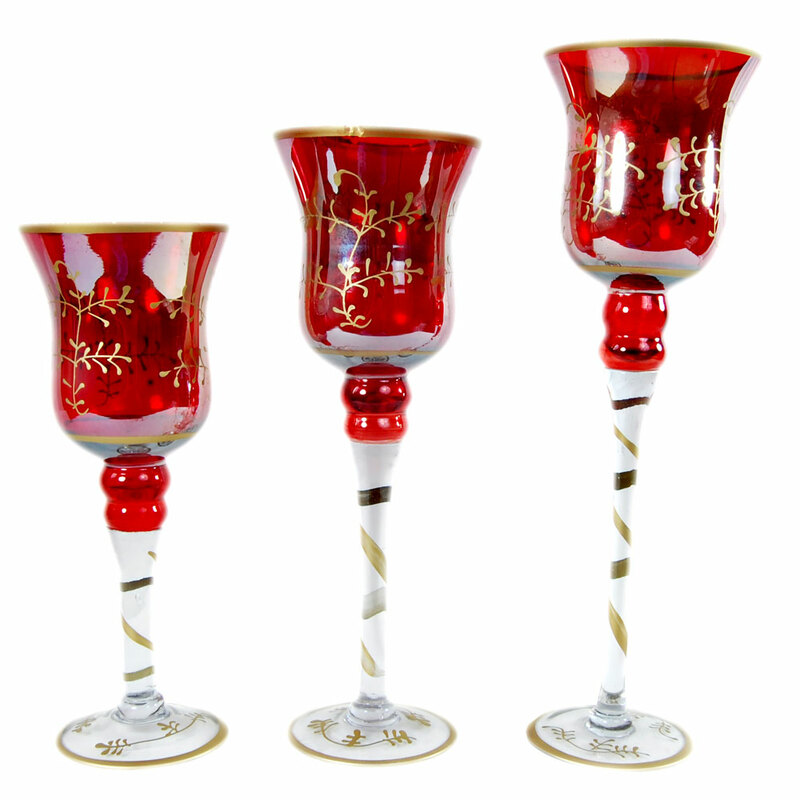 The three candles have vibrant red coloration on the top while the white shade on the stem nicely compliments it. Moreover, the three candles progressively increase in size, and create a startling visual effect for all the onlookers. Therefore, these most intricately designed decorative candles can function as a lot more than mere items for illumination, and can enhance the décor of any room they adorn. Show Less..